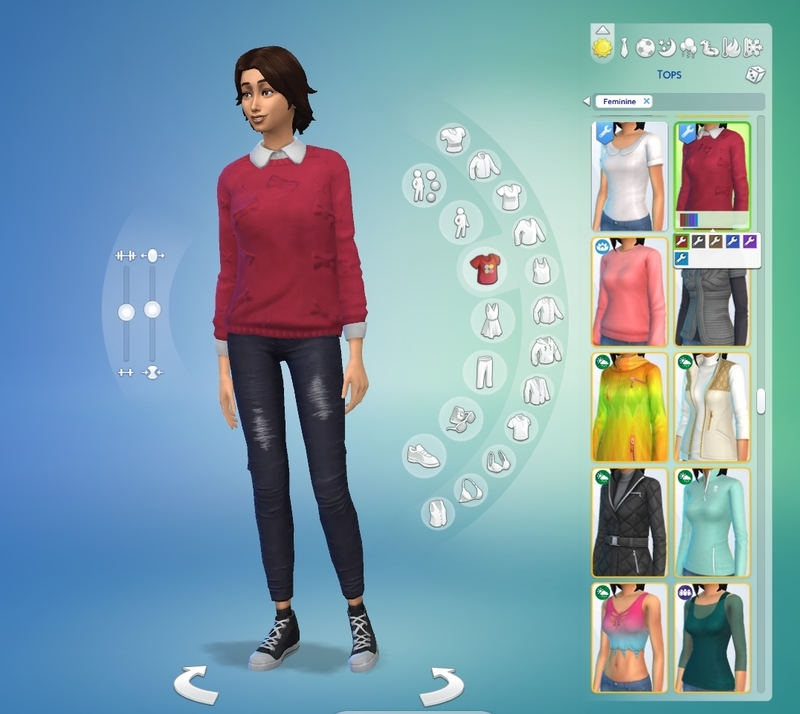 Mod The Sims - Cats and Dogs sweater/blouse combo, solid colours. Cats and Dogs sweater/blouse combo, solid colours. 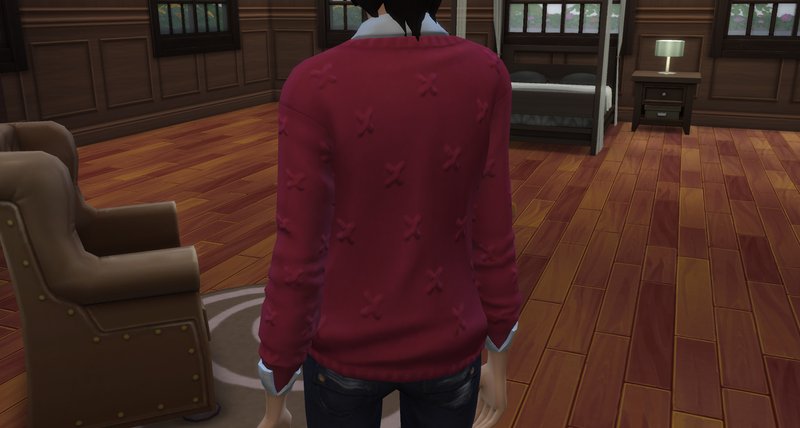 I really liked the sweater/blouse combo from Cats and Dogs, but I was annoyed to find that there was no variant in a simple solid colour. Now that has been fixed! 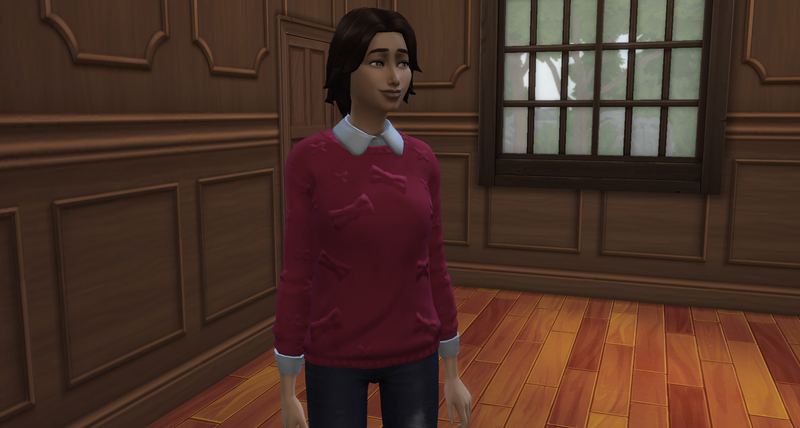 This is my first attempt at making any sort of CC for The Sims, so please be kind. The top is for teens, young adults, adults, and elders, and can be found under tops > sweaters, about midway through the list.